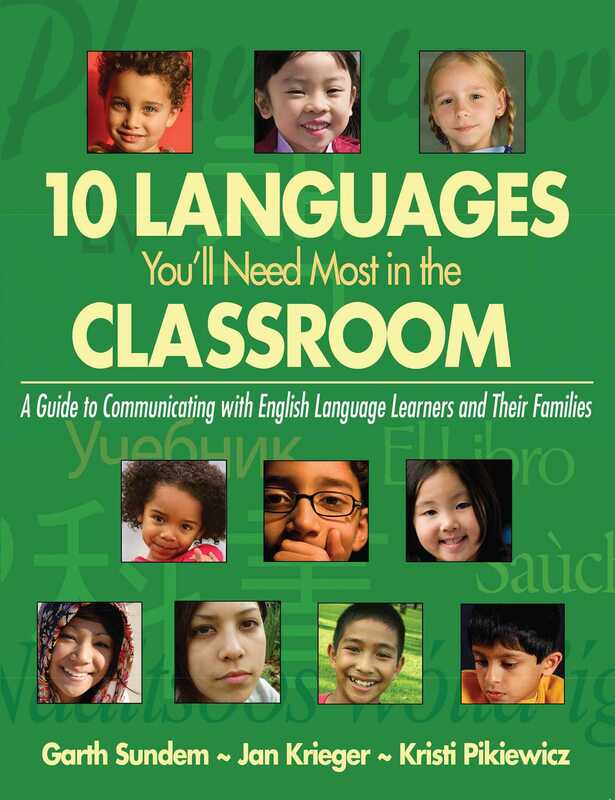 Break through language barriers and put ELL students at ease in your classroom! Language can be an intimidating barrier to many students and teachers alike. Don’t let it stand in the way of success. Help ensure that English Language Learners successfully transition into the school community and participate fully in the classroom learning environment!